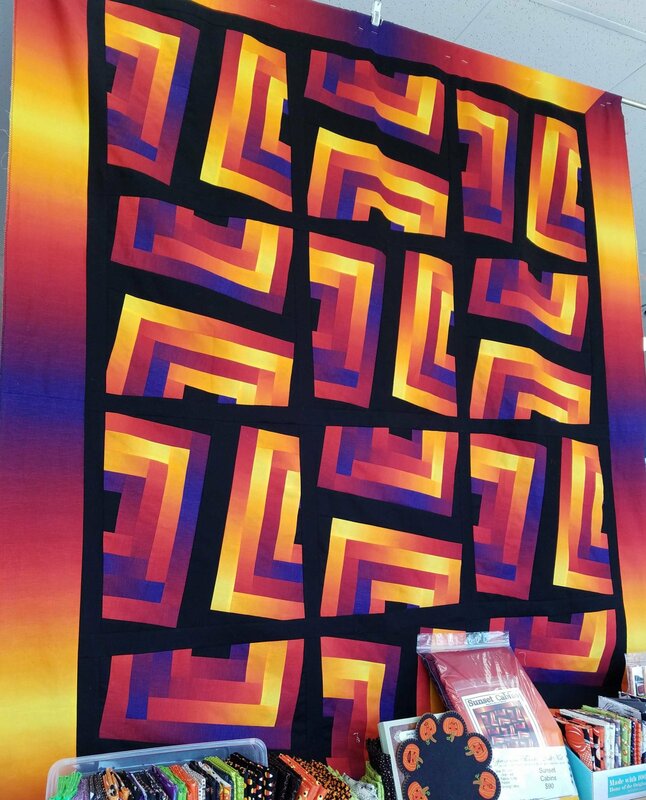 The Sunset Cabins Quilt Kit uses variations of a log cabin block and ombre fabric to create a bold and vibrant quilt. 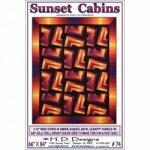 The Sunset Cabins Quilt Kit includes the fabric for the top and binding. 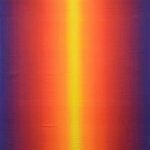 The finished quilt measures 66" x 84".